Crocheting is a wonderfully relaxing hobby once you get the hang of it. It can be a well enjoyed pastime that promotes muscle memory, a productive stress outlet, or a great excuse to get together with some friends for a few hours. 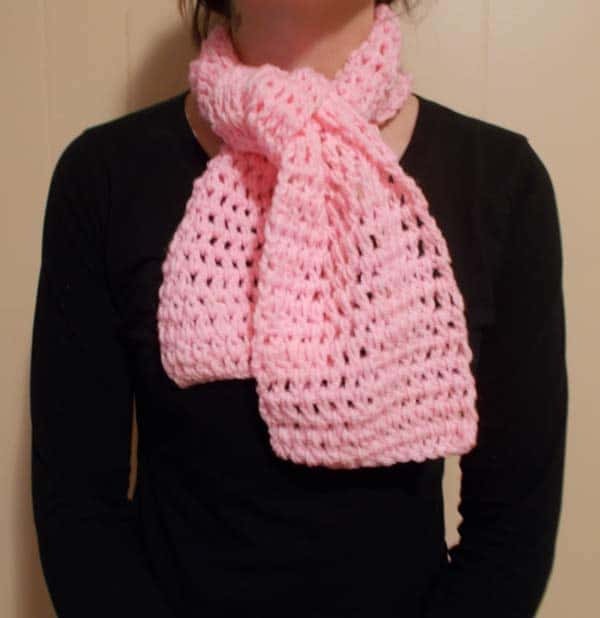 How do you crochet? Once you learn the basics of how to crochet, you can establish a solid foundation on which to build your skillset. Start off with a beginner granny square. As you improve, create baby blankets, purses, coin holders, afghans, coasters, hats, and so much more. Adding a comprehensive book that thoroughly details how to crochet in easy to follow steps will establish that necessary foundation and get you crocheting in no time. Visual learners will enjoy over 1,000 color photos that will guide them every step of the way on their journey of learning how to crochet. Color photos of a real person performing each step take the guesswork out of learning basic crochet stitches. 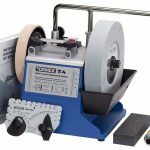 While the book is geared towards teaching the novice the basic beginner steps, the techniques get harder as you progress to the next level. Start your crochet adventure at the beginner level and gradually move onto a more advanced skillset as you progress through the step-by-step instructions neatly organized within the 160 pages of this informative book. Designed strictly as an instructional crochet book, there are no patterns. 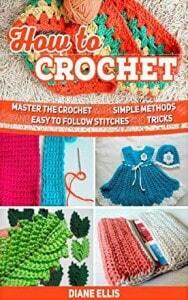 It’s strictly an instructional tool to teach beginners how to crochet. 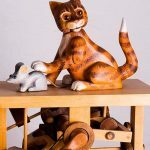 Techniques, instructions on how to create various stitches, tool explanations, answers to common questions, and how to find and fix mistakes are discussed and shown in detail for easier understanding. You’ll learn about crochet hooks sizes, types of yarn, how to properly hold the yarn, and how to start a slipknot, chain stitch, slip stitch, and tying off the last stitch of a project. Experienced crocheters can learn new types of stitches like tubular and hairpin crochet, tips, and tricks in addition to the standard basics. For the crafter who wants both instructions and patterns, this book contains clear instructions on how to master the basics of crochet and includes 220 patterns. 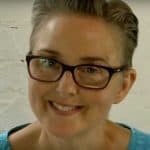 Sure, the basic crochet methods are covered, but then you’ll ease into the next level of learning how to crochet more advanced stitches like tunisian, intermeshing crochet, broomstick lace, hairpin lace, and freeform crochet. 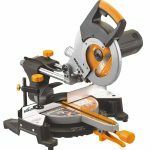 Focusing on technique, this book discusses the methodology of how to use the tools and techniques in unison as you learn, build skills, and create a real project. Instead of jumping in to a time consuming endeavor, this book has smaller practice projects that teach a particular crochet method and utilizes a pattern on which to practice. Nothing boosts self-esteem like beginning and finishing a complete project, no matter how small. Practice projects are useful because they are made up of repetitive stitches that require you to practice until you gain a sense of comfort with that particular stitch. Short and concise, this 54-page book offers a basic introduction to teach the beginner how to crochet with room to comfortably ease into an intermediate level. 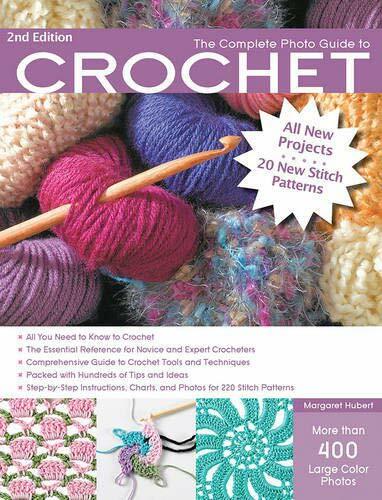 Instructions cover a large variety of stitches that a beginner can use to create a varied scope of crochet creations. 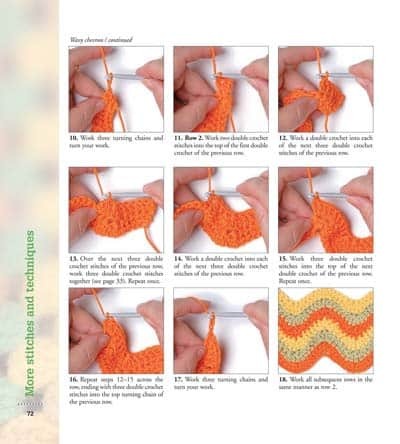 While there are color photos to illustrate the crocheting methods, it is not overly packed with illustrations. This book focuses more on written instructions to get the beginner off and running. For the more advanced, there are enough stitches in this book to help you branch out and learn new stitches or practice those you’ve forgotten. 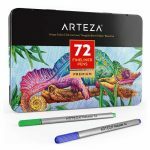 The author breaks down the steps into easily understood sections to prevent you from getting overwhelmed or moving too quickly. Learn to crochet with a book that takes you on a journey from beginning the basic slipknot, creating a chain, turning, double chaining, and tying off the final stitch. The projects are designed to teach the beginner how to practice a stitch until it’s mastered before moving on to a more complex stitch. Start off with basic stitches to create small projects. After gaining confidence that yes, you can do this, you’ll enjoy tackling the tougher stitches. Learn how to choose the right type of hook, the correct yarn size, the appropriate crochet gauge, and which stitch goes where. 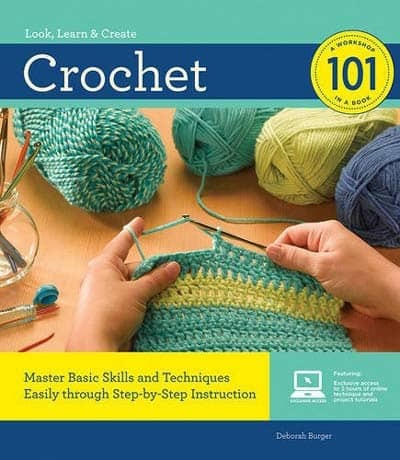 This book teaches the beginner the basics of not only how to crochet, but also how to read a pattern and apply those skills to creating an impressive crochet creation. As you move through the book, the projects get harder as the stitches become more intricate, and the patterns become more complex. If you’ve decided to make crocheting a permanent part of your life, this book will cement itself in your bookshelf as it offers 500 crochet designs and guided instructions that teach the beginner how to start and finish each one. The color photos support each step as you work your way through the book. Each design boasts the old-time traditional classic crochet stitches. There are written instructions that describe the method of completing each stitch, a color photo of that stitch, and a coordinating symbol chart. Understanding how to read a pattern is impossible if you don’t know what the symbol is for a particular stitch. 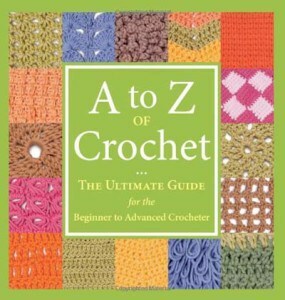 This book teaches how to crochet stitches, what the symbol is, and a photo of what it looks like. Creating a beautifully woven design is obtainable when you learn how to crochet. A hook, yarn, and a pattern are all you need to make a plethora of different projects. You just have to choose the book that is most conducive to your way of learning. If you’re dangling on the edge of indecision and just want to see what crocheting is all about, try the How To Crochet: Master the Crochet with Simple Methods and Easy to Follow Stitches and Tricks book. It’s short, concise, and inexpensive while covering the basics for beginners. 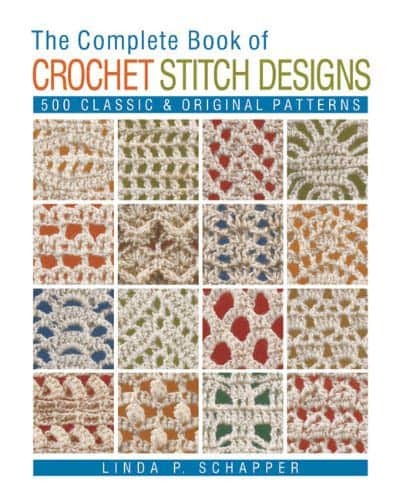 If you plan on crocheting projects indefinitely, then The Complete Book of Crochet Stitch Designs: 500 Classic & Original Patterns Paperback will be a wise investment. It’s Packed full of instructional methods on beginner basics. With stitches explained, how to understand patterns and hundreds of patterns, you’ll be happily crocheting for a very long time. 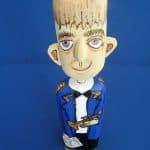 « Wood carving Illustrated Books for Beginners	» What is Aida cloth, evenweave and cloth count?